Congrats to Northern for winning their national title! Congrats to the Beer Barrel Team who won our Summer Mates in Bowls Competition. In order from Left To Right: Shane Cotton, Stephen Doody and David Boniface. Come and enjoy a couple of games and a drink with us! Enter our Palmerston North Triples, it will be played on Sunday the 25th of March. It starts at 1.30pm at Palmerston North Bowling Club. 2 10yr under/colts and 1 new bowler… etc. The Bar will be Open, Dress is in mufti and flat shoes or jandals please. *Non Bowler must NOT be a current member of a bowling club. Teams must NOT have more than 1 Senior Bowler. Teams can be mixed. For this tournament an intermediate bowler will be considered a senior bowler. To enter just contact us by email, or you can also put your entry in at the club. If you don’t know any of the bowlers at the club, and you are keen to play, just put your name in and we will sort a team for you. Remember 2 Non Bowlers can play together with a bowler from our club. Open to all Bowlers in Manawatu! We would welcome other clubs! 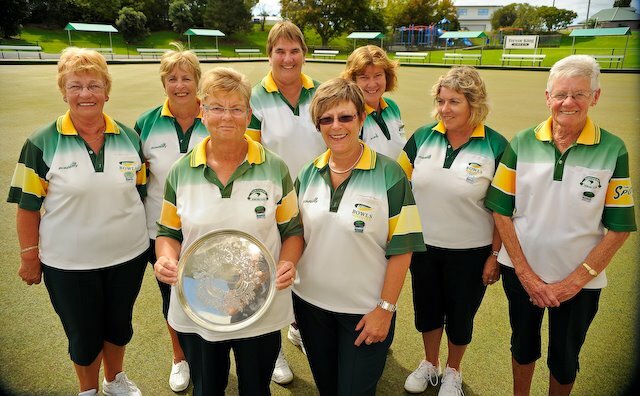 or if you want to know more about the club call Palmerston North Bowling Club on 357 6022.